(CNN) - In the hypothetical battle of Elizabeth Warren vs. Hillary Clinton in 2016, one former Clinton opponent is putting his money on the former secretary of the state, but not without caveats. On Wednesday’s “Crossfire,” 52% of viewers who responded to the show’s fireback question said they believe Warren could beat Clinton in a Democratic primary. Former New Mexico Gov. Bill Richardson, who ran against Clinton (and Obama) in 2008 in the Democratic presidential primary, disagreed. (CNN) - John Bolton's super PAC is making its first foray into New Hampshire with an online ad attacking a Democratic congresswoman for fumbling an answer on Benghazi. 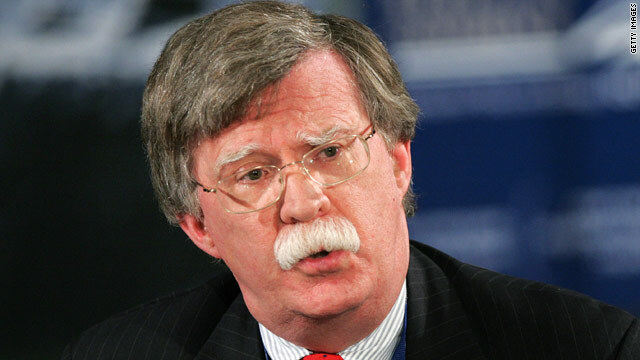 A former U.N. ambassador, Bolton and his group aim to make national security a major issue on the campaign trail and is supporting Republican candidates in tight midterm contests. 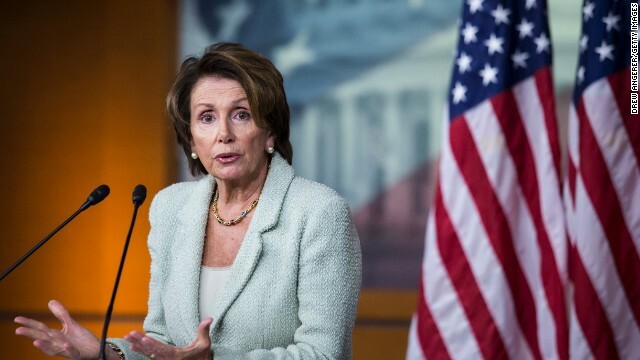 Washington (CNN) - Under pressure from Hispanic lawmakers and outside immigration advocates House Democratic Leader Nancy Pelosi has changed her position on a key flashpoint in the debate over the border crisis. Pelosi indicated Wednesday she opposes altering a 2008 immigration law that would expedite the deportation of children crossing the southwest border from Central American countries. 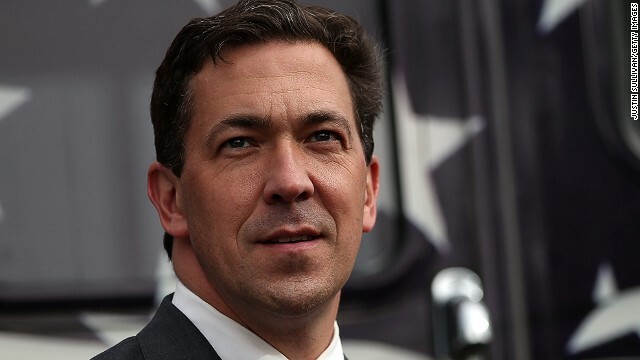 CNN’s POLITICAL GUT CHECK | for July 16, 2014 | 5 p.m.
(CNN) - Chris McDaniel's campaign said it expects to file a challenge "within the next ten days" to the results from last month's GOP Senate primary runoff in Mississippi. In a news conference on Wednesday, Mitchell Tyner, McDaniel's lead attorney, also had a pointed evaluation of the tactics used by Sen. Thad Cochran's campaign and allied groups, accusing them of "race bating" in their strategy to garner support from African American Democrats to edge out McDaniel in the runoff. Washington (CNN) – Ramping up his investigation of the White House and whether it illegally used government staff for political purposes, House Oversight Chairman Darrell Issa released audio of a 2012 voicemail message that his office says depicts then-Labor Secretary Hilda Solis asking an employee working for her to contribute money and recruit others to attend a fundraiser for the pro-Obama Organizing For America. In a release, the committee called the phone message a clear violation of the Hatch Act, which limits political activity for government officials. 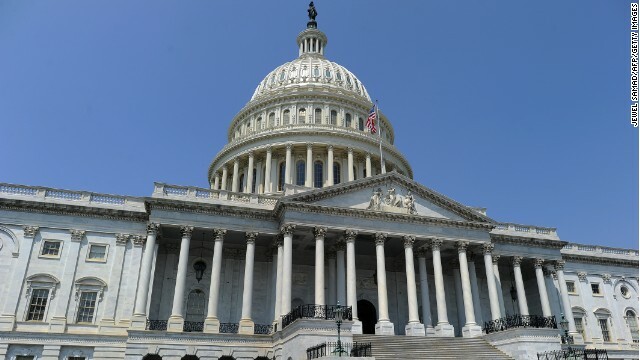 Senate Democratic leaders have agreed to pass a nearly $11 billion House measure that would extend the life of the Highway Trust Fund through next spring, CNN has learned. 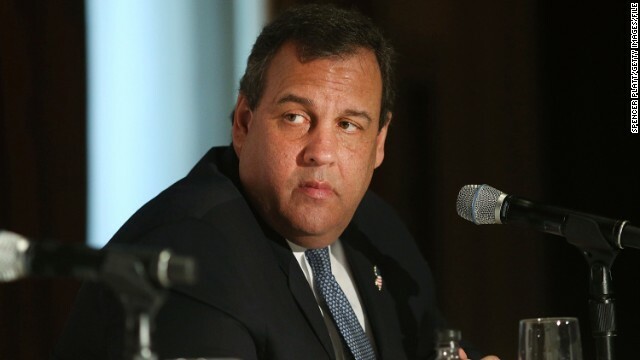 (CNN) – Aiming to promote state pension reform while having a little fun, New Jersey Gov. Chris Christie released a flashy faux movie trailer – and then abruptly yanked it just hours after its YouTube debut on Tuesday. When asked by CNN's Jake Tapper why it was inexplicably removed, a spokesperson for Christie joked, "it was too much pain for The Rock." 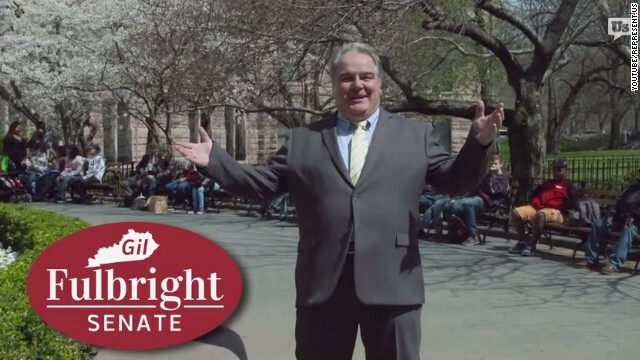 (CNN) - "Listening to my constituents, legislating, these are things I don't do," faux candidate Gil Fulbright promises viewers in a bitingly satirical campaign ad run by self-described anti-corruption group Represent.Us. "What I do is spend about 70% of my time raising funds for reelection," he adds. (CNN) - Maryland Gov. Martin O'Malley defended his criticism of Obama administration plans to return thousands of undocumented children to Central America, even after his remarks sparked a heated discussion with a senior White House official. In an interview with CNN, O'Malley acknowledged that he asked White House domestic policy adviser Cecilia Muñoz that the immigrants not be sent to a site in western Maryland that was under consideration.